We are so excited to continue our partnership with The Children’s Foundation of America, serving the foster youth in our area! There are two exciting ways we as a community can make a difference in the lives of foster youth: a Mentorship Program and a Peer Advocate Program. The Mentorship Program will be available to the men in our community, they will be connecting with guys who live in foster homes because of abuse or difficult situations in their homes. The Peer Advocate Program is for anyone in their 20’s-30’s who can help new high school graduates in the foster care system do their applications, resumes, etc. 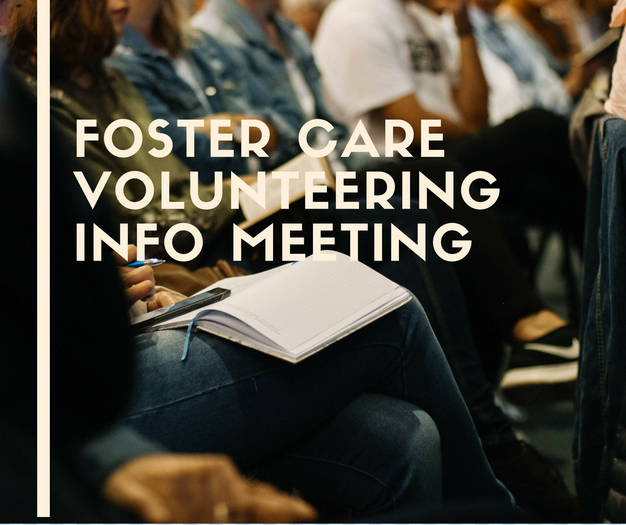 If you are interested in helping in any way, please come to our short informational meeting next Sunday, Aug 26 right after the service where we will give you more info and even help you start the process of influencing the lives of a foster child!